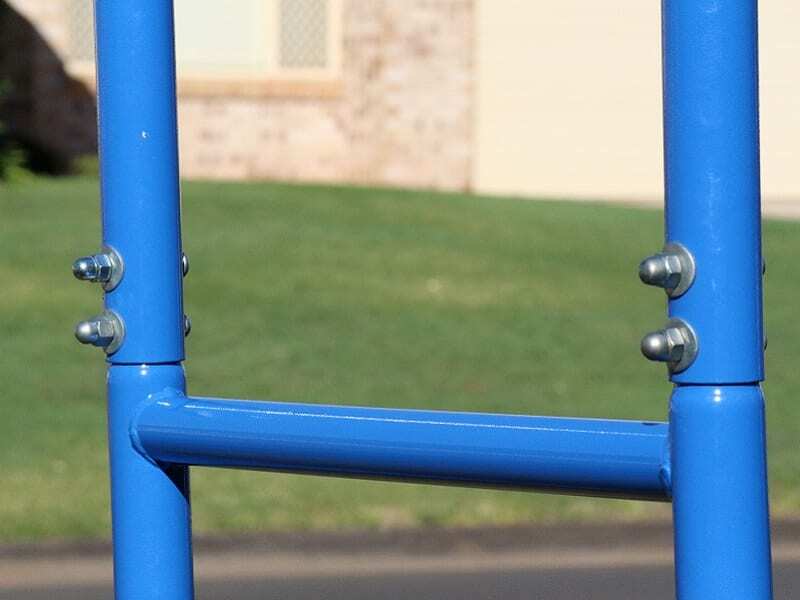 No need to cement a Climbing Bar into the ground. 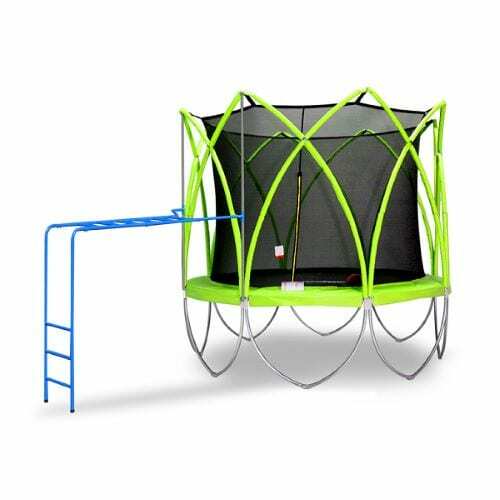 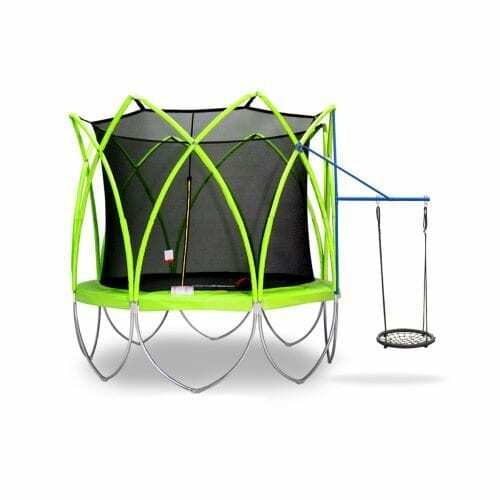 The Climbing Bar is firmly attached with your SPARK Trampoline, and the weight and strength of SPARK trampoline provide the stability. 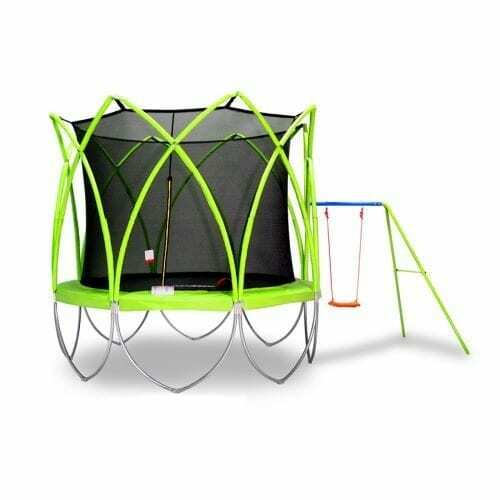 Built tough and secure enough for a few little monkeys. 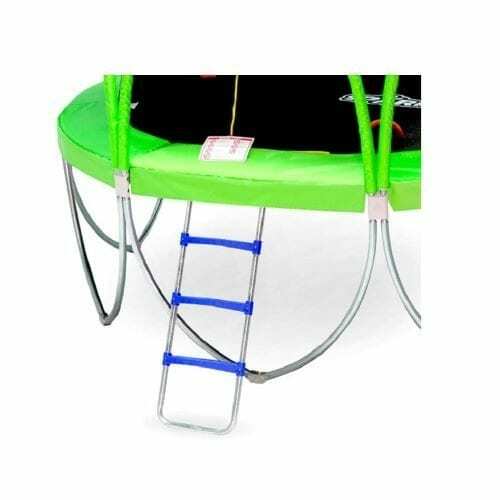 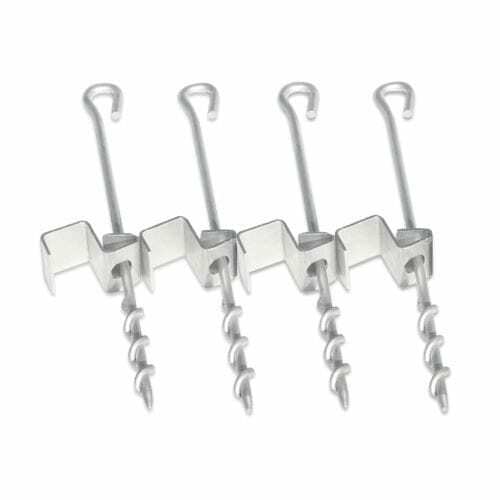 Our climbing bar is made of strong steel tubes, and one side is secured with almost unbreakable SPARK frame structure. 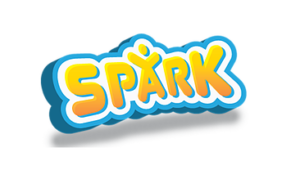 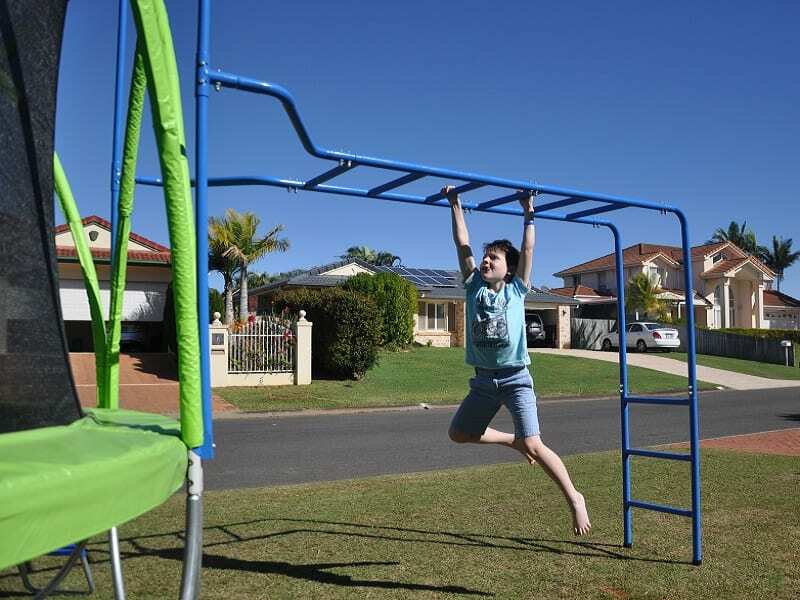 Climbing Bars come flat packed, with a few units, full instructions and all the tools to easily assemble and install with SPARK trampoline – just add a little muscle. 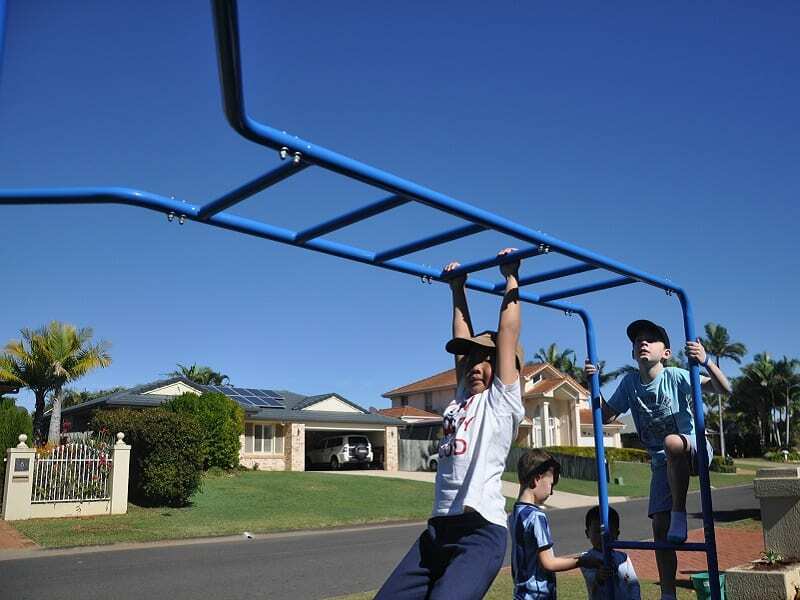 All Climbing Bars are made from high strength steel tube. 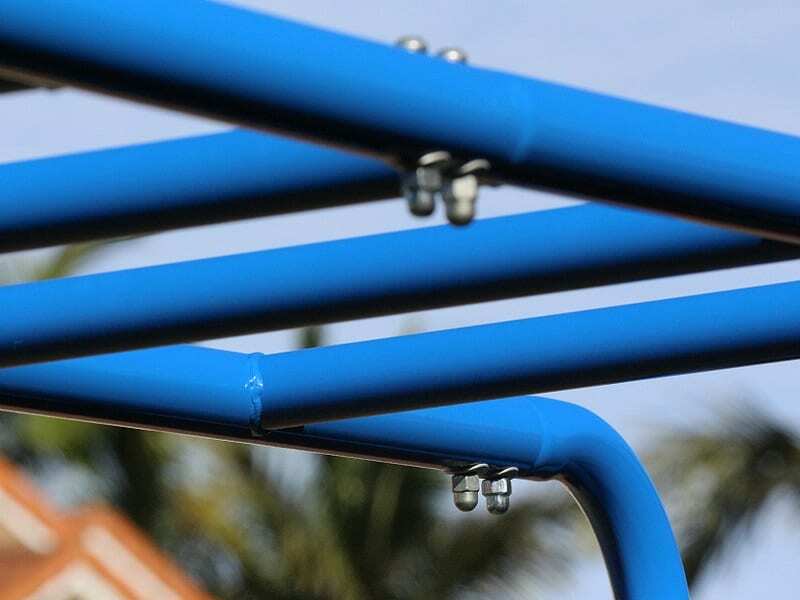 Quality powder coated paint made for Australian conditions has also been used, so your Climbing Bars will resist fading and last for many years to come.